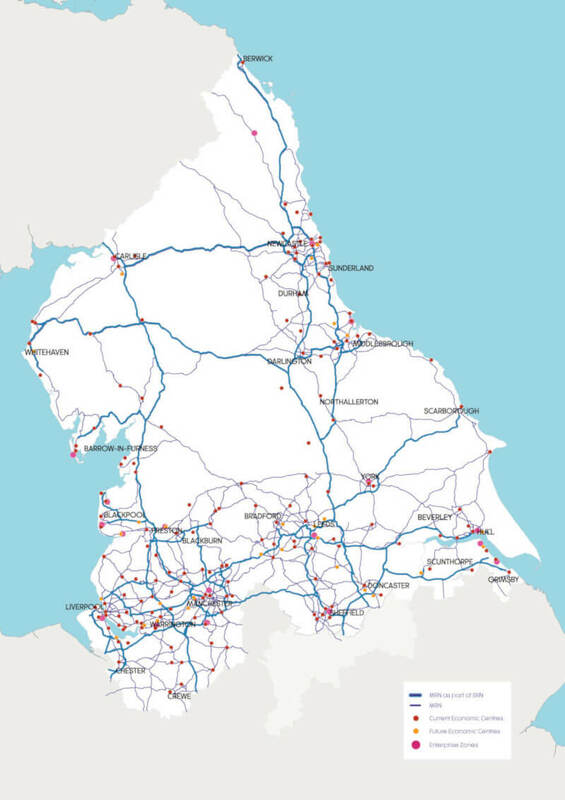 Highways England’s Strategic Road Network covers just 2% of the road network in the North, although it accounts for a significant amount of traffic flow and economic value. For much of the North it is the rest of the road network, or the ‘last mile’ of a journey, or the vital connections with key railway stations, that can make all the difference as to whether people or goods arrive on time. A focus on the Strategic Road Network alone will not allow the North to achieve our aspirations for improved connectivity and economic growth. To resolve this, working with our partners, we have identified a Major Road Network for the North. Our Major Road Network identifies all the roads crucial to driving economic growth in the North. 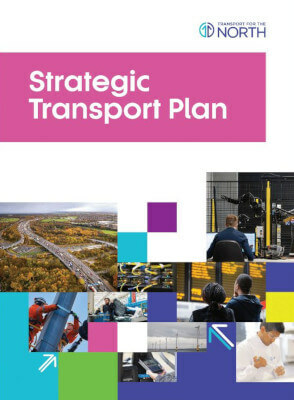 It connects both current economic centres and futures economic growth locations, as well as major transport hubs to enable multi-modal journeys. With local connections alongside strategic roads, it accounts for about 7% of the roads in the North. We want to improve the reliability, efficiency, resilience and safety of journeys on our Major Road Network. 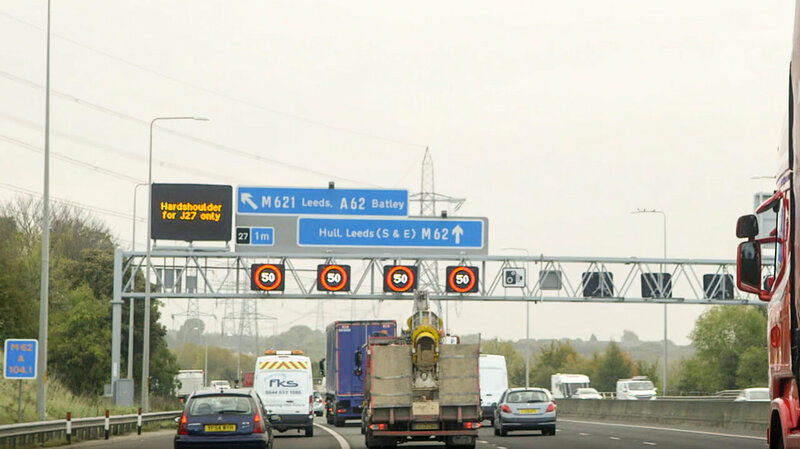 In order to offer clear advice to Highways England and the Department for Transport, Transport for the North has agreed priorities with its northern partners for the major road network for the North for the RIS2 investment period (2020-2025). Peter Molyneux, Major Roads Director describes how we’ve identified a Major Roads Network of the North which includes the most important road routes to enable the North to realise its economic potential. We want to create reliable, safe and efficient roads for the future which is why we’re working with partners to improve the North’s road network through better use of existing infrastructure and planned upgrades. Click on the links below to download our recent reports, please note some of the pdf’s are quite large.